Five-Car Rail Siding, Piped for Liquid Distribution. Two 18,000 Gallons Stainless Steel Heated Tanks one one 2,500 Gal. Mixing Tank. All Chemicals have been removed. Uncontaminated and 6.0533 Acres with Environmentally Safe. Chemical Use for Water and Food Preparation. 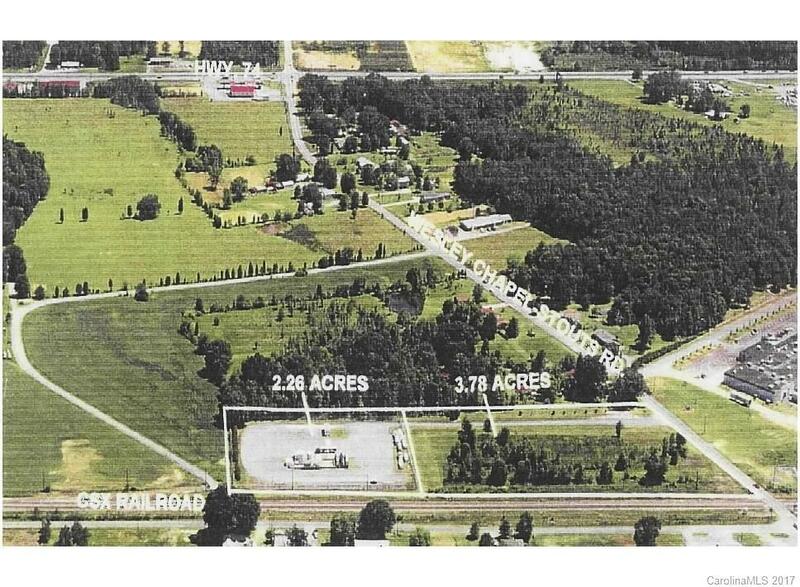 Seller will consider Land Lease, as well as Build to Suit.